DJ's Book Corner: Behind the cover, she will find the truth. THE INTERN by @gabrielletozer + #GIVEAWAY! Behind the cover, she will find the truth. 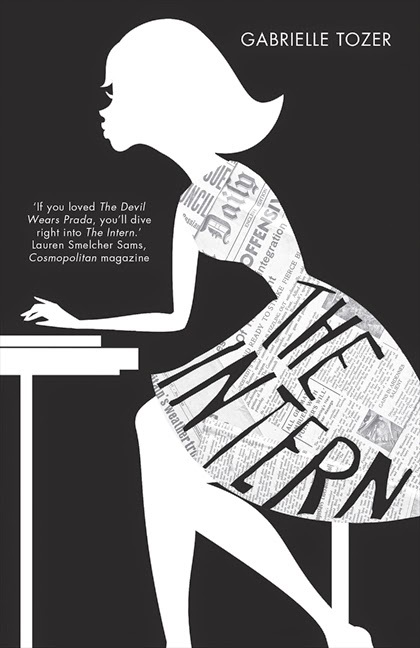 THE INTERN by @gabrielletozer + #GIVEAWAY! Seventeen-year-old Josie is studying journalism and ends up at Sash magazine to do an internship. Josie has little enthusiasm for fashion and wants to be a serious journalist. But she has little choice. It’s Sash or the local cat fancier’s magazine. Once at Sash, Josie comes to grips with the fact that the fashion industry isn’t all it’s cracked up to be. Plus she has to contend with her fellow interns and the editor, Rae, who is in charge and arbitrary - one day Josie’s her hot new favorite, the next, who knows? Country girl Josie also has to get used to living in the city, and sharing a small flat with her cousin Tim, and his hotter-than-hot roommate James, is an education. Things come to a head at Sash when Josie manages to connect with Billy, a troubled rock star. But a disastrous episode at a nightclub and the fallout on social media causes Josie to wake up and see the real person behind his glamorous front. Gabrielle Tozer is a senior features writer who has edited, sub-edited and written for several magazines, newspapers and anthologies throughout the past decade. 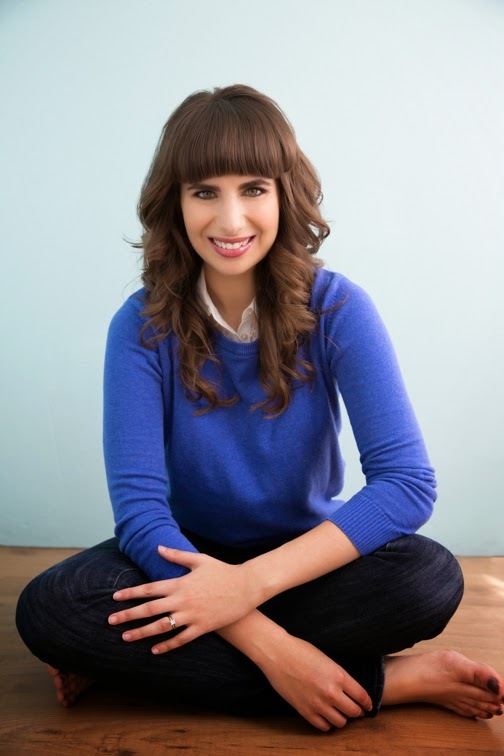 In addition to Gabrielle’s work on Dolly, Cosmopolitan, DisneyGiRL, Mamamia and FamilyFun, she has also written for creative journals such as GOfish and Take It As Red. Born and bred in regional New South Wales, Gabrielle now works at Pacific Magazines and lives in the heart of Sydney.